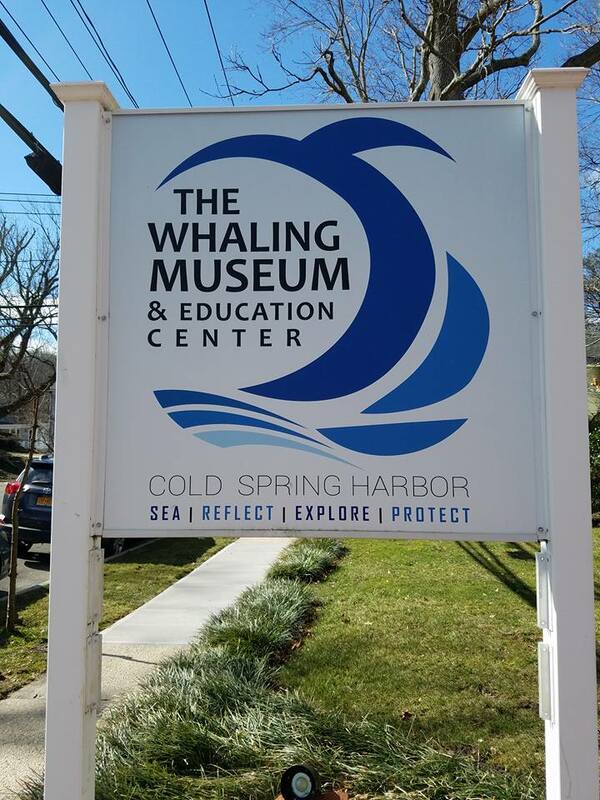 The Whaling Museum & Education Center in Cold Spring Harbor offers a variety of fun, educational, week-long summer camps at the museum! Each camp runs from 9am-1pm (snack included, bring lunch!) with an optional 8:30am early drop off. The camps are structured around artifact sharing, museum scavenger hunts, experiment stations, story time, culminating take-home crafts and outside free play (weather permitting). Each camper goes home with a daily list of “Ask Me Abouts” so parents can engage with their child on the topic of that day’s camp. Each camp is limited to 25 campers and closes when capacity is reached. 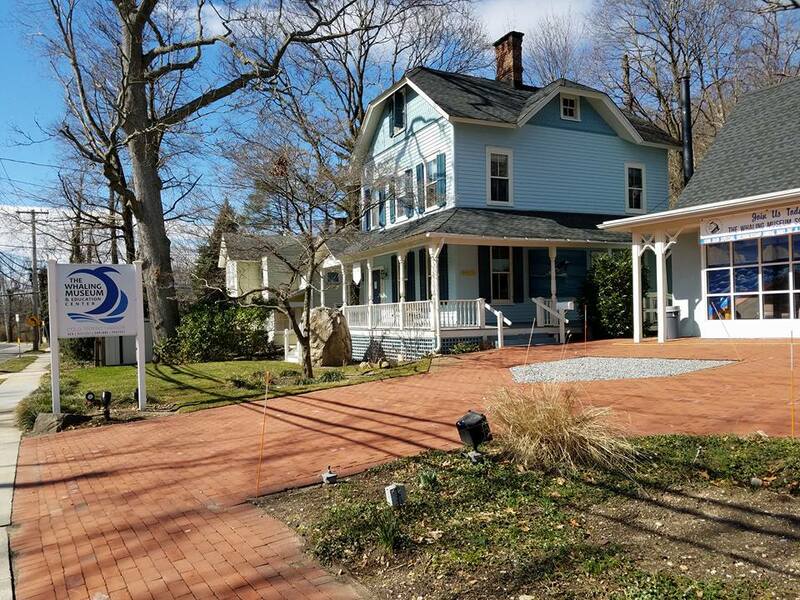 The museum offers discounts to members and early-bird pricing. Sail the world to different continents and discover cultures, habitats and unusual animals through crafts, science experiments and more! Discover your own super hero skills as you learn about the amazing abilities behind ocean champions! Older campers will delve into the science of the sea with water quality testing, water science experiments, discoveries of life in Long Island Sound and more! Like the Yankee whalers of the 1850s, travel the globe and learn about different cultures as you create international crafts.